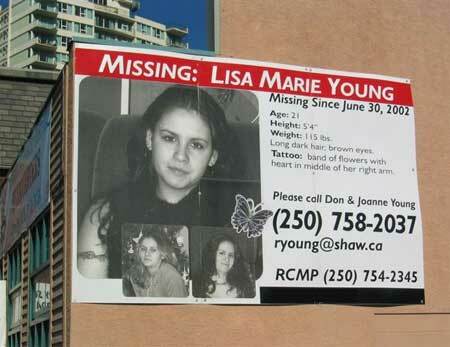 This web site has been setup to locate or gather any information that will help find Lisa Marie Young. Please take time to browse the site and reply anonymously in the form below if you have any information that will help find her. Description Long, dark hair with brown eyes. 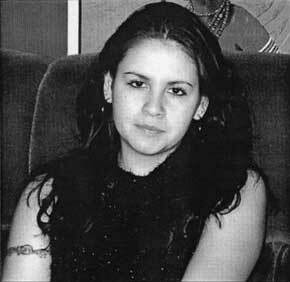 Photo from RCMP of car similar to one Lisa Young last seen in. If you prefer you may also Email or call at 250-758-2037. 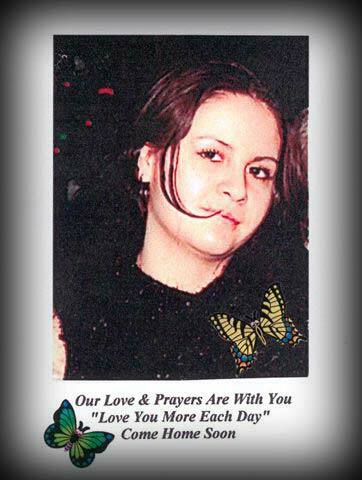 Thank you for helping us locate Lisa Marie Young.